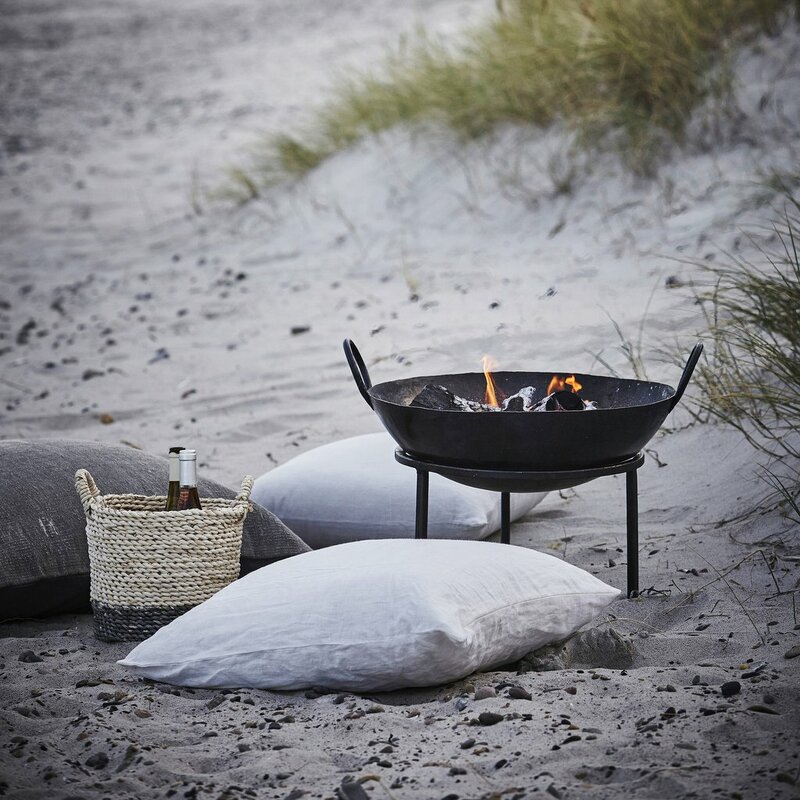 Product overview An awesome Fire Pit from Danish designers, House Doctor. Cooking outdoors and sitting around a fire with friends are two of life’s greatest pleasures. 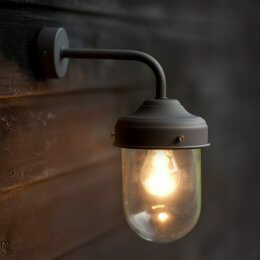 Perfect for the cold winter days or long summer evenings. 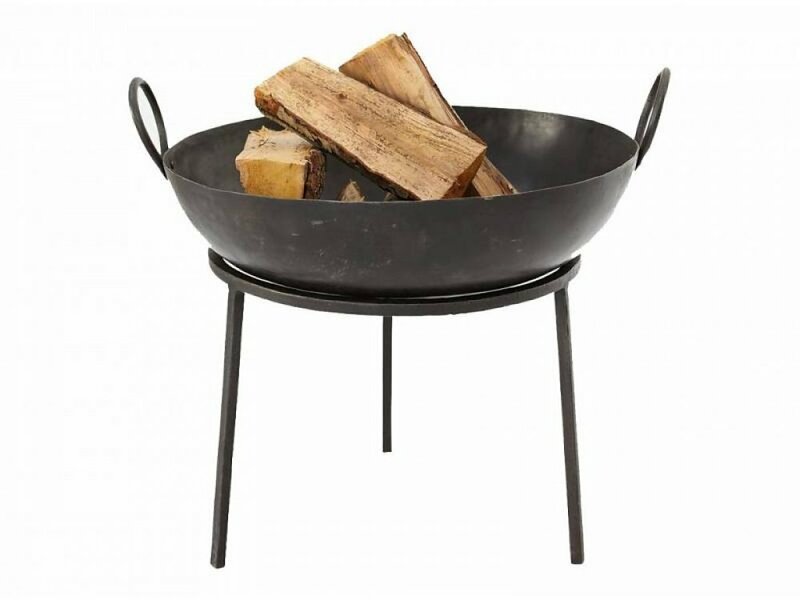 Metal fire bowl rests on a three-legged base.